Need urgent gas oven repair in Northridge, California? 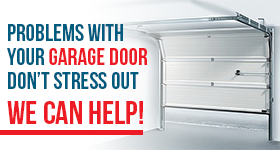 Want to replace the appliance’s door seal? Call our company. 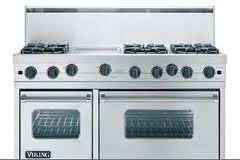 At Best Appliance Repair Northridge CA, we take care of ovens and all other cooking appliances. Equipped to provide emergency gas oven service, we can spare you any trouble related to gas appliances. 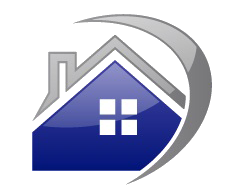 We also keep you safe by installing gas cooking appliances and have experience in electric appliance repairs. From regular built-in ovens to ranges and microwaves, you can leave the services of all these appliances to our expert team. Oven repair services: We come equipped and totally prepared to troubleshoot any oven problem and fix the cooking appliance. Whether you have a gas or electric oven, we can fix it. Our specialized technicians can replace any damaged oven part in a jiffy. We use quality spares and keep them in our vans when we visit for services. Microwave repair: Is there a problem with your small appliance? Count on our quick microwave oven repair We respond as fast as we can to fix the microwave that doesn’t turn on, fails to heat up or doesn’t work properly. Range repairservices: Ranges consist of ovens and stoves. We can fix either appliance. If you don’t know which part of the range causes trouble, let us find out. We bring oven and stove repair parts with us in order to make replacements should any components are damaged. We also install new ranges paying attention to the appliance’s connection, especially if this is a gas range. Oven installation: We install built-in ovens of any brand and model. Our experts are extremely cautious with gas ovens so that you won’t have leaks in the future. Need help with your cooking appliances? Call us. 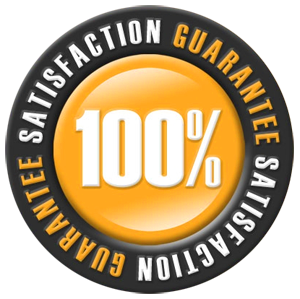 We offer same day Northridge oven repair services at the best prices in town!